The Elite wheels are popular because they were designed right. The curves are perfect and the details are unmistakable. 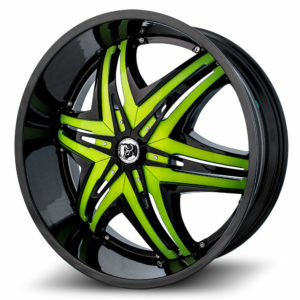 This is a Diablo wheel. The bull stands prowd. 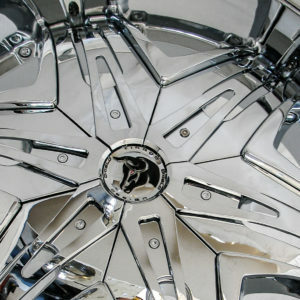 A lot of the visual success comes from the inserts. 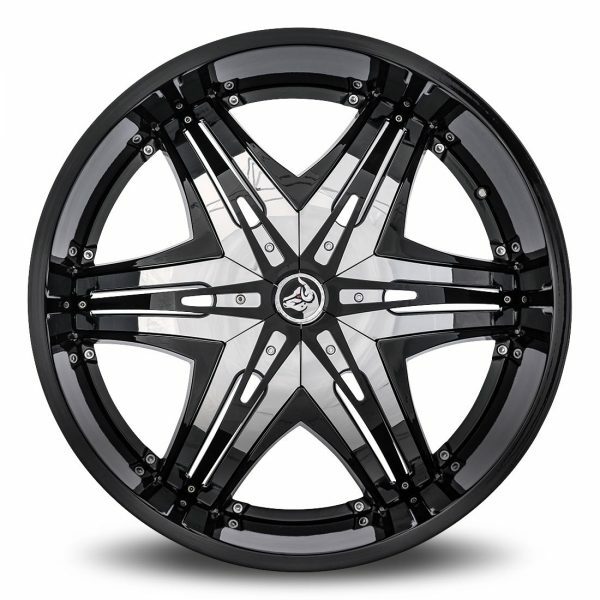 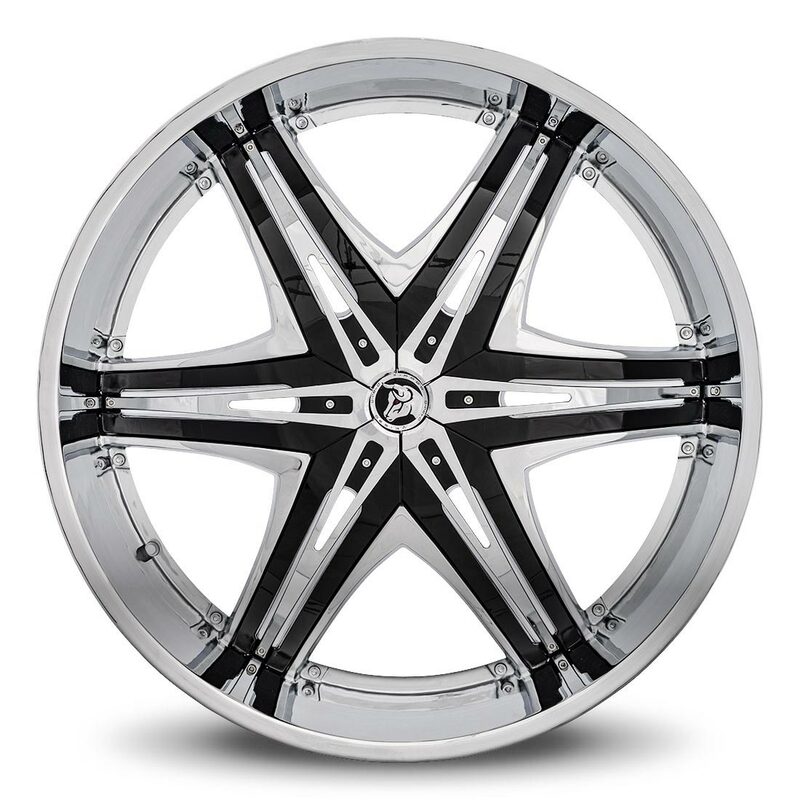 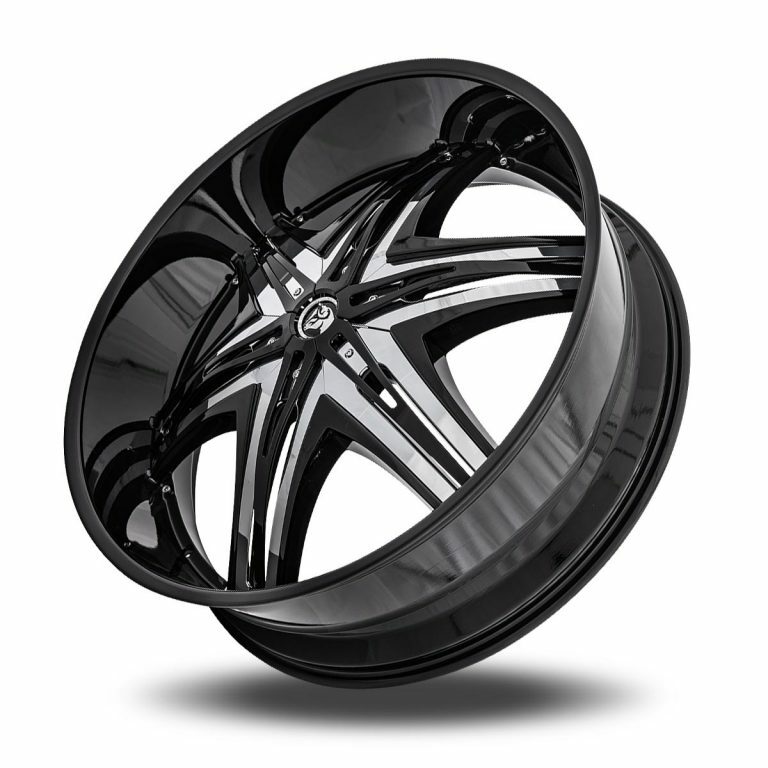 They are sized in a way they provide excellent contrast to the wheel itself. 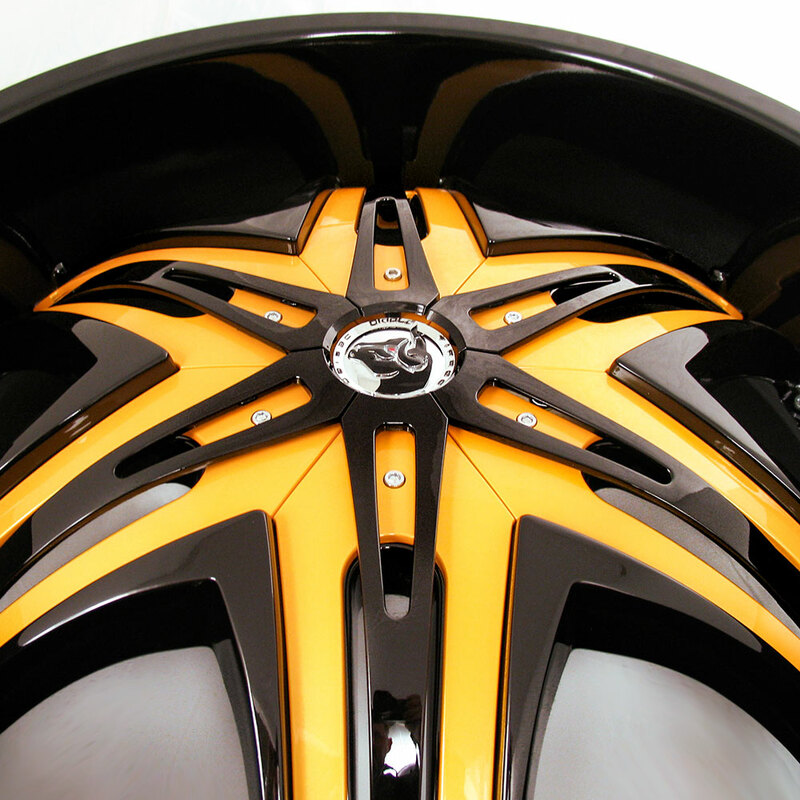 Whether left in stock colors, or custom finished, the insert’s contrast helps the wheel both blend in and stand out. 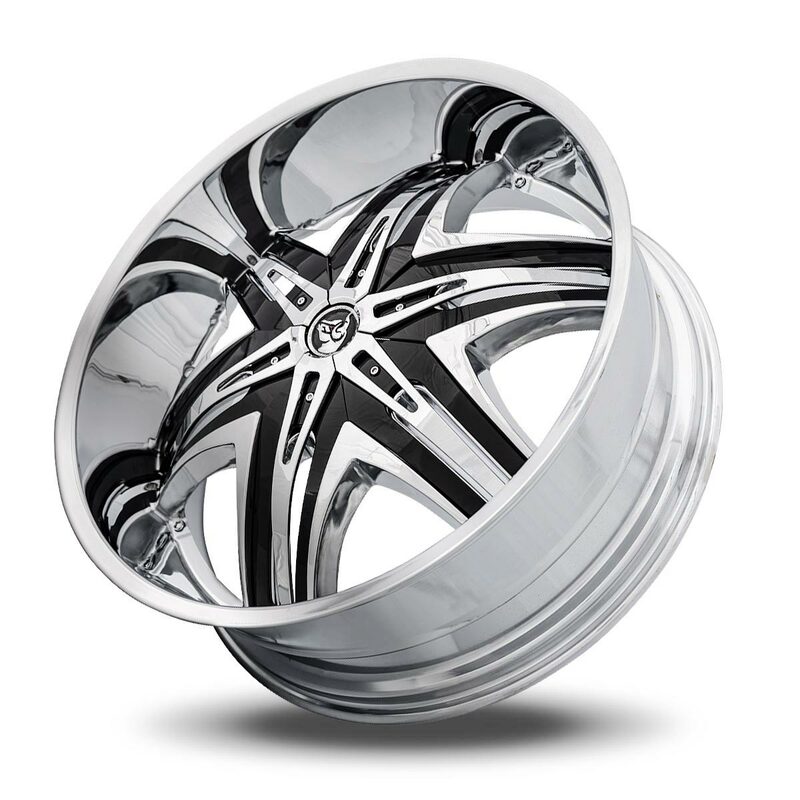 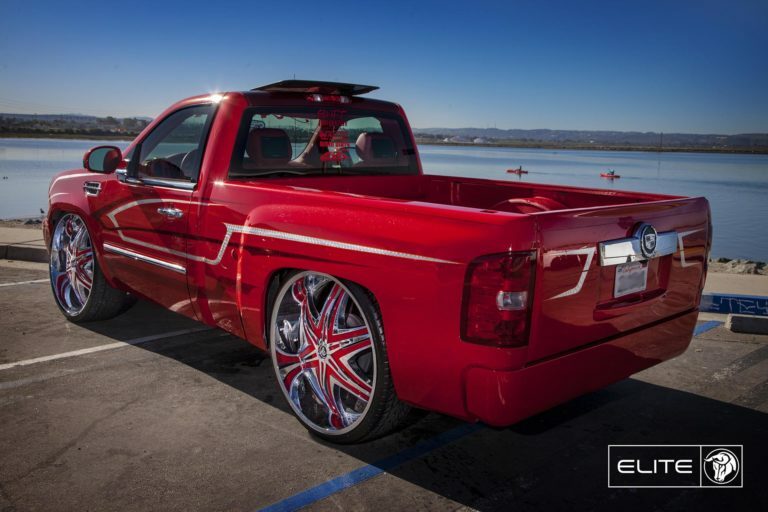 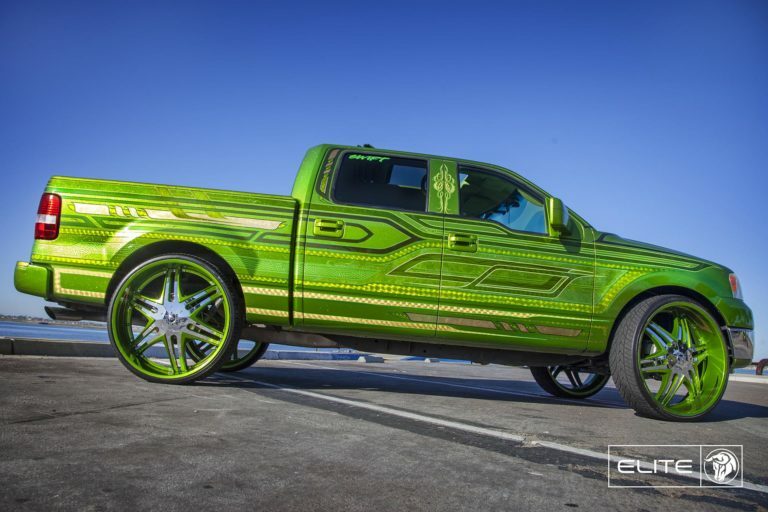 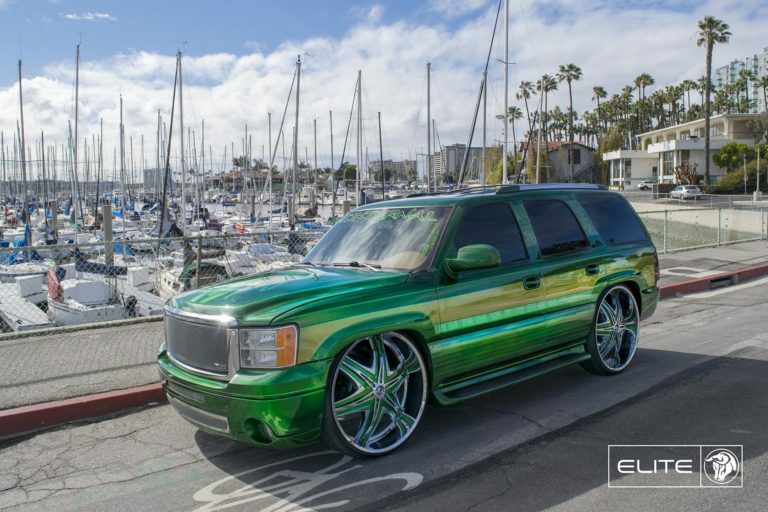 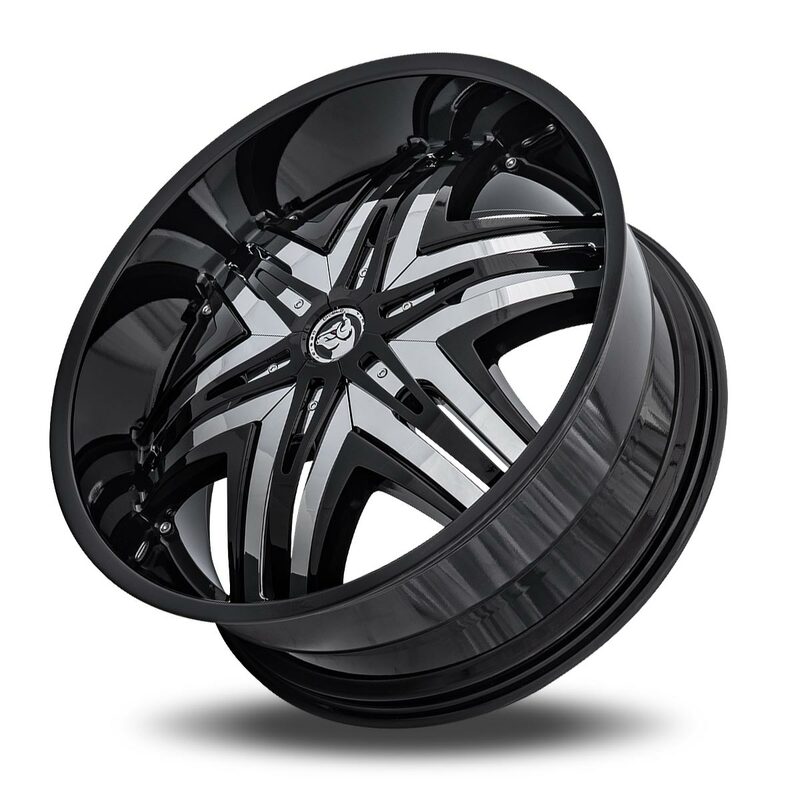 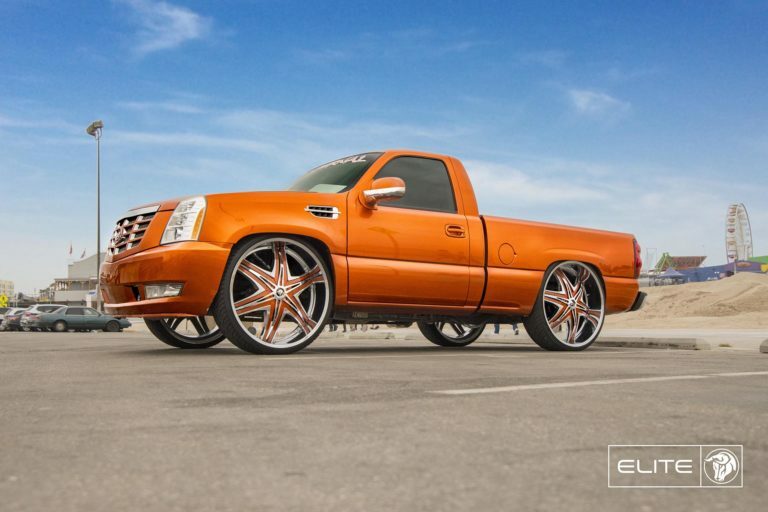 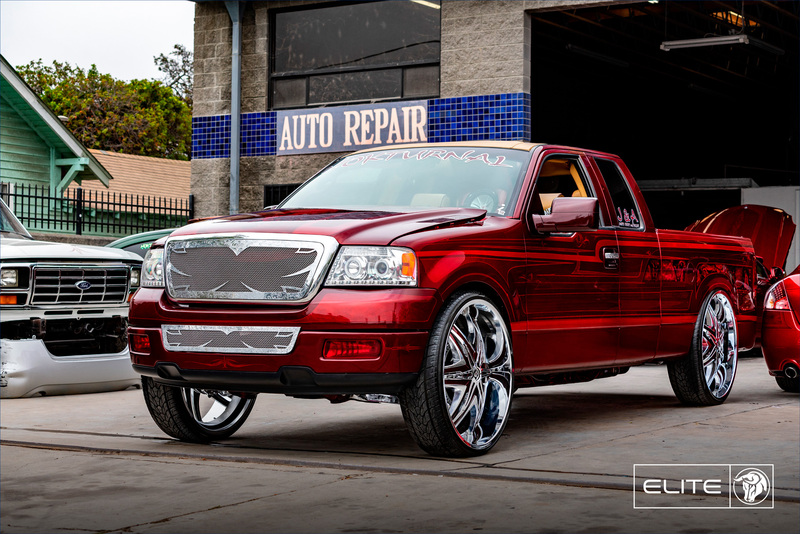 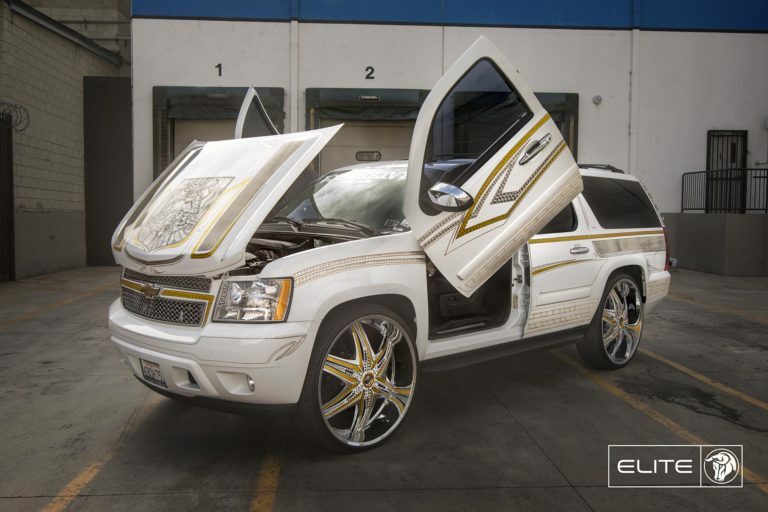 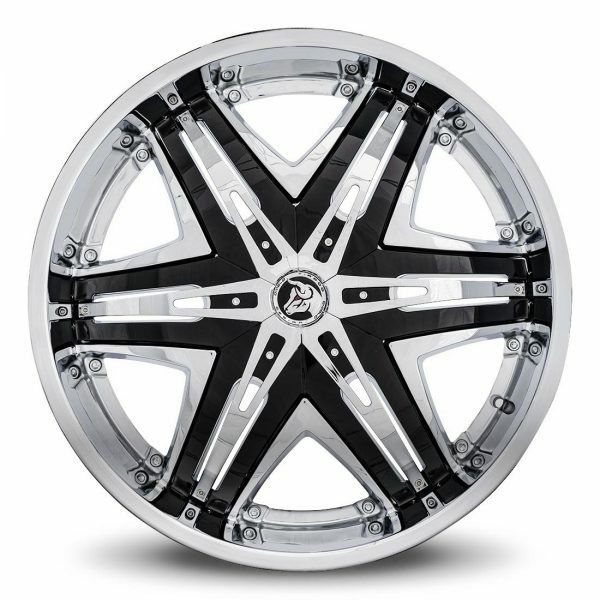 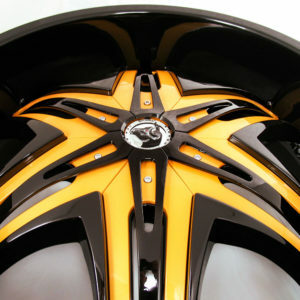 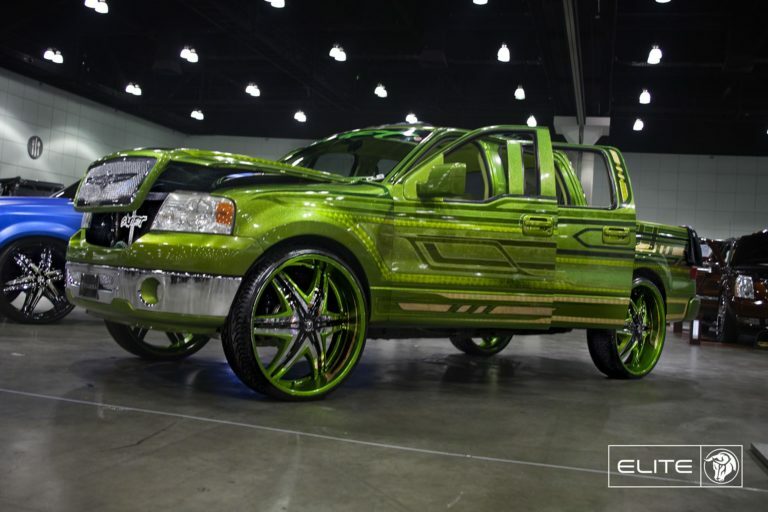 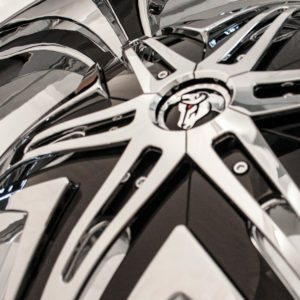 That’s exactly what you need when you’re looking to throw a set of eye-catching wheels on your ride. 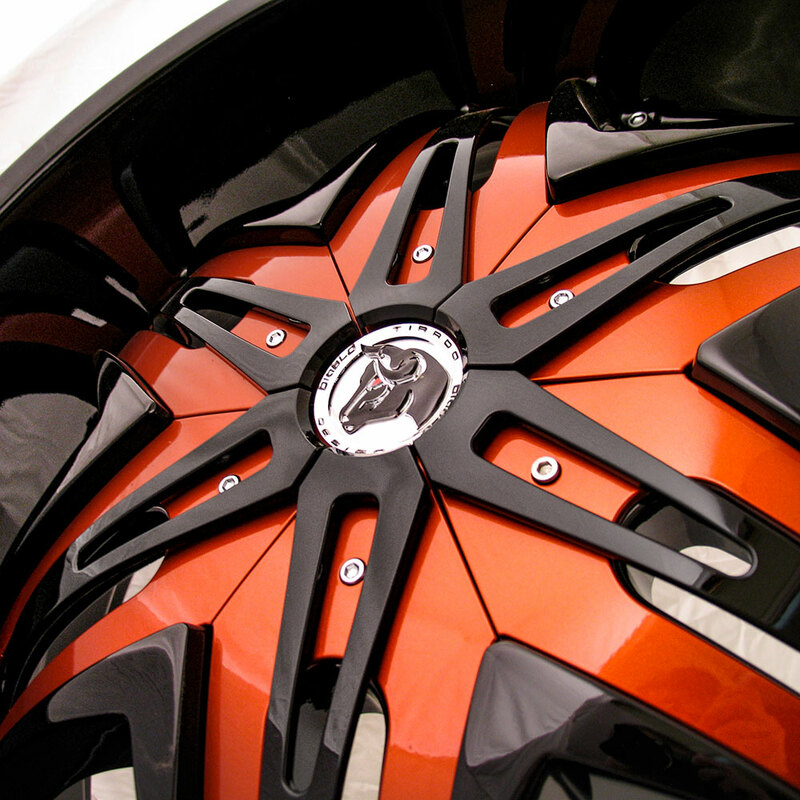 This is one of our most regularly color-matched wheels. 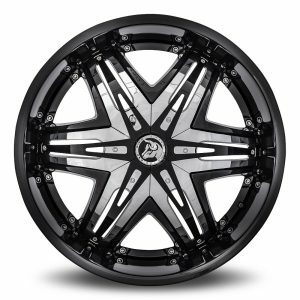 While some will powder coat the entire wheel, others love that the inserts are easier to finish and have a large surface area. 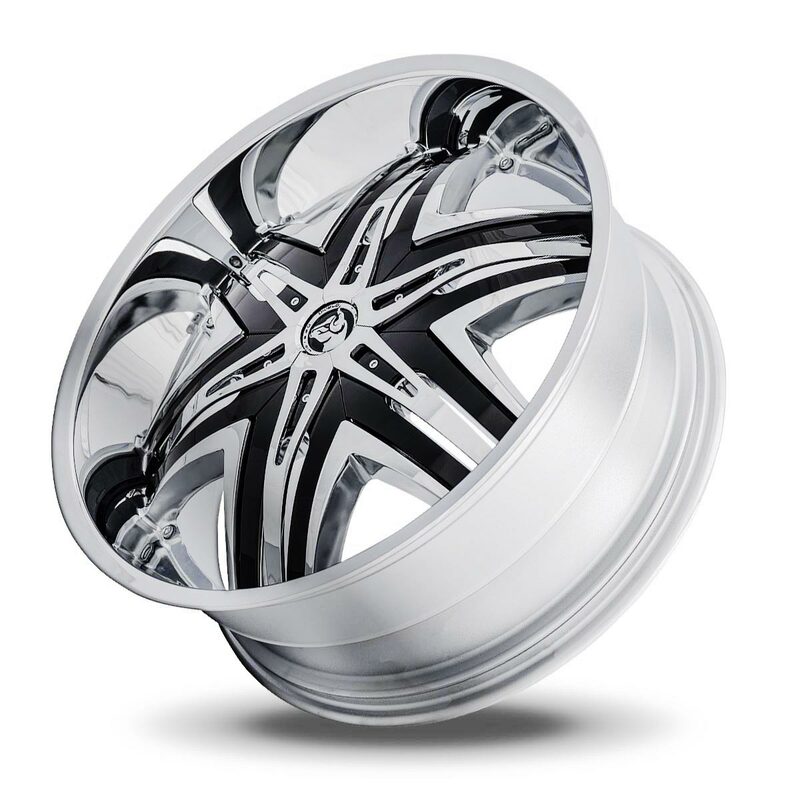 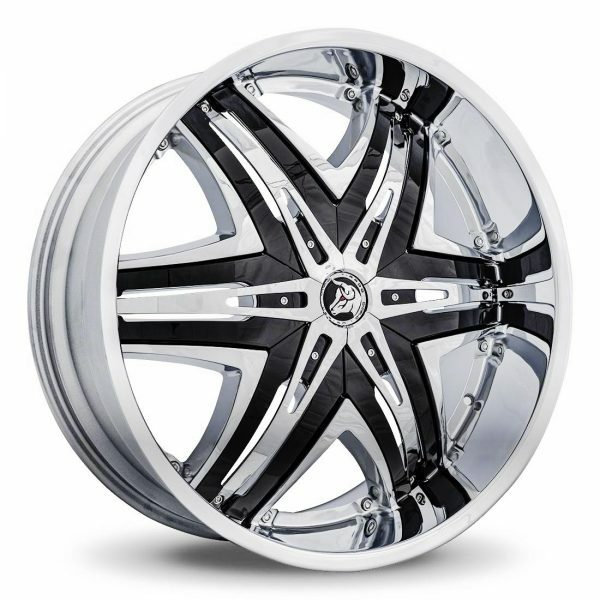 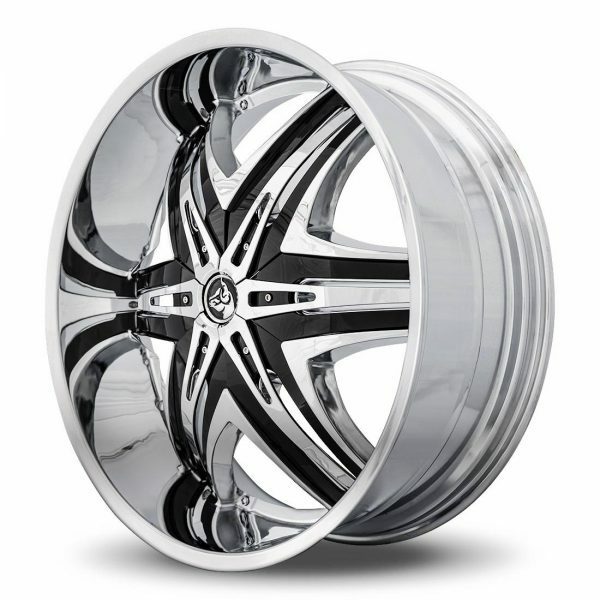 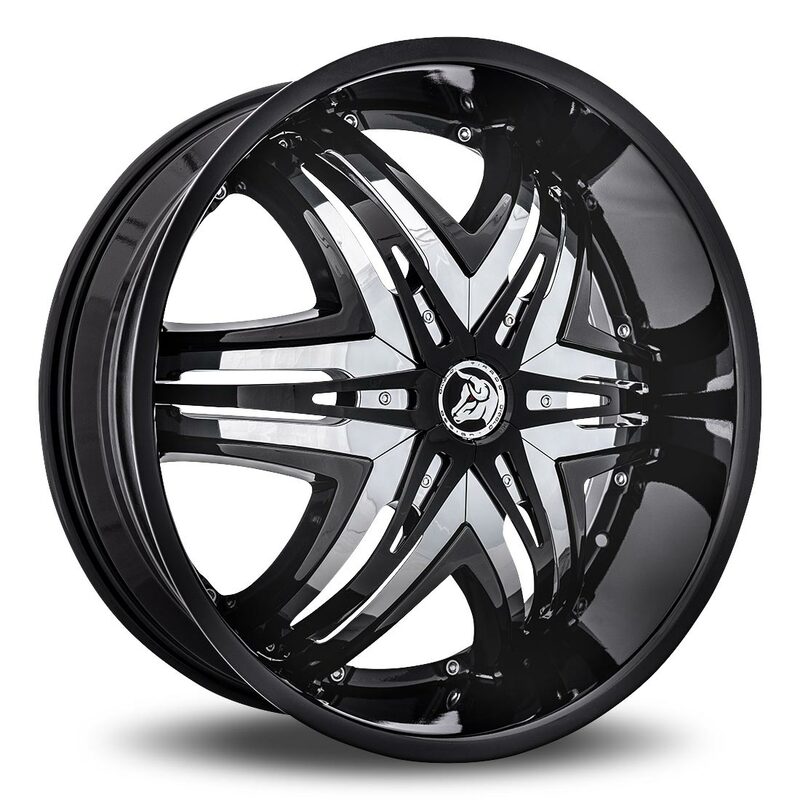 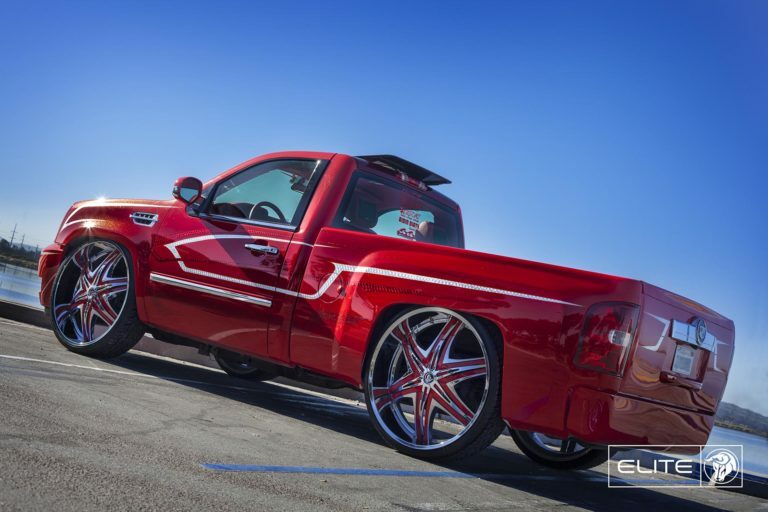 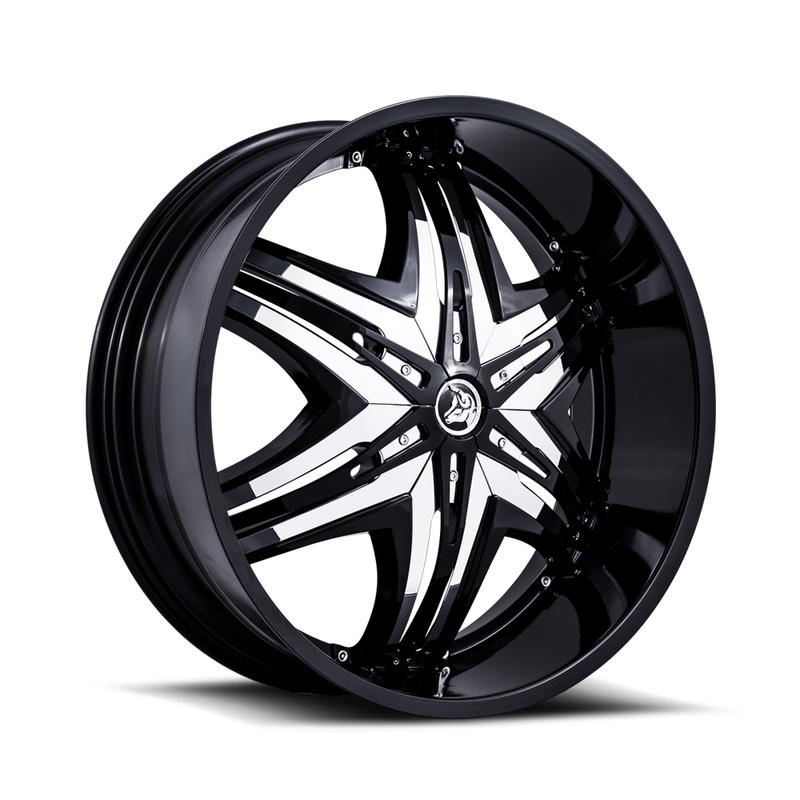 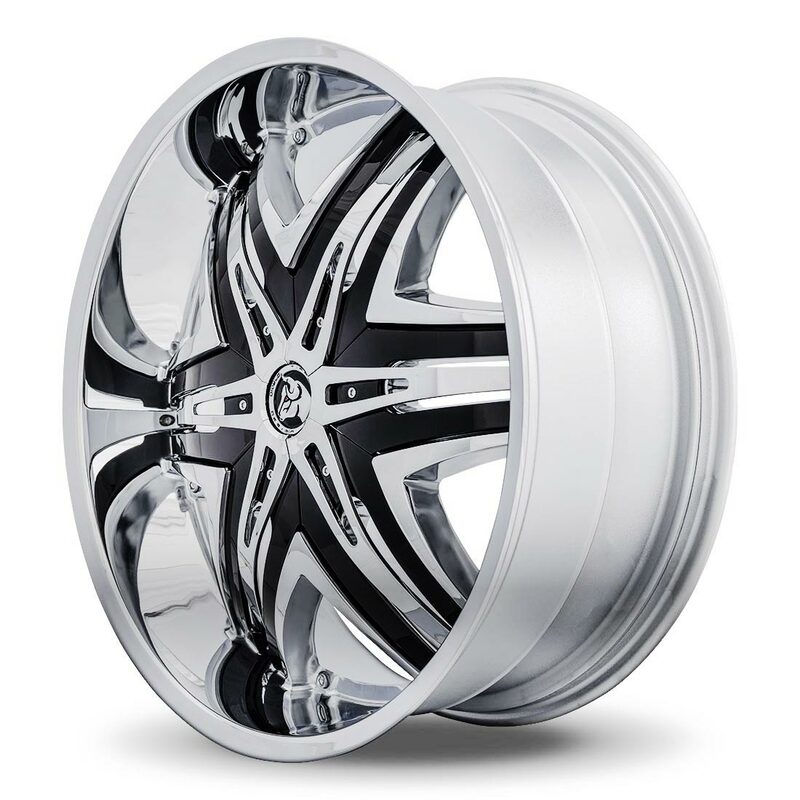 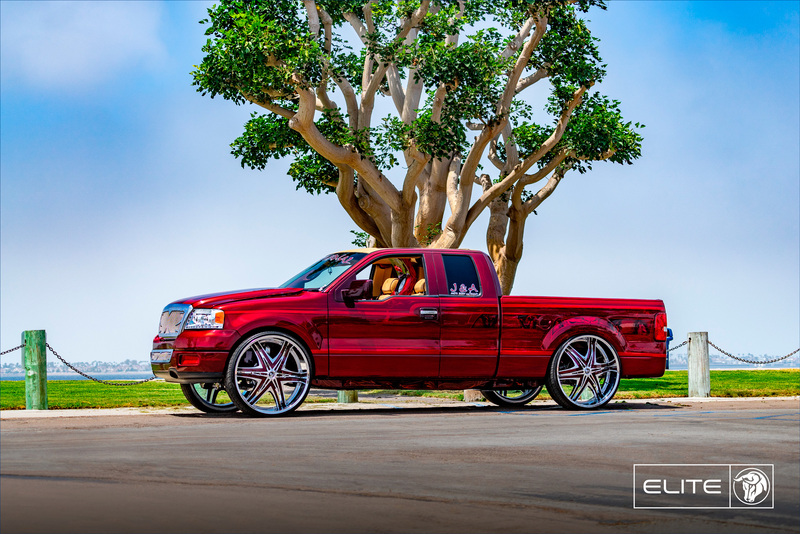 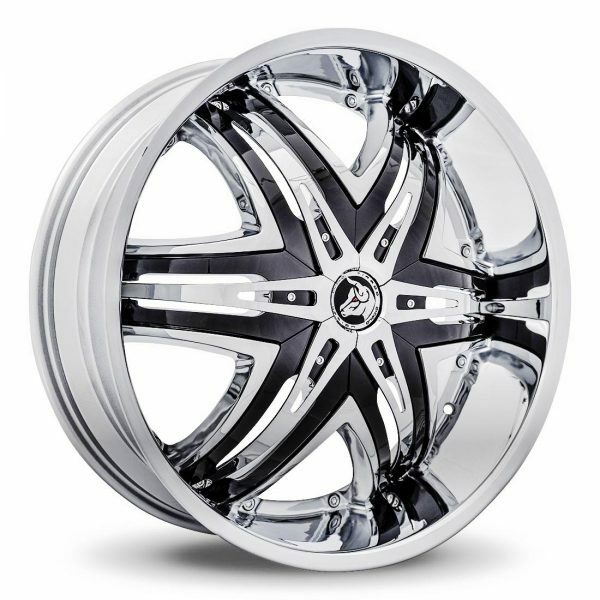 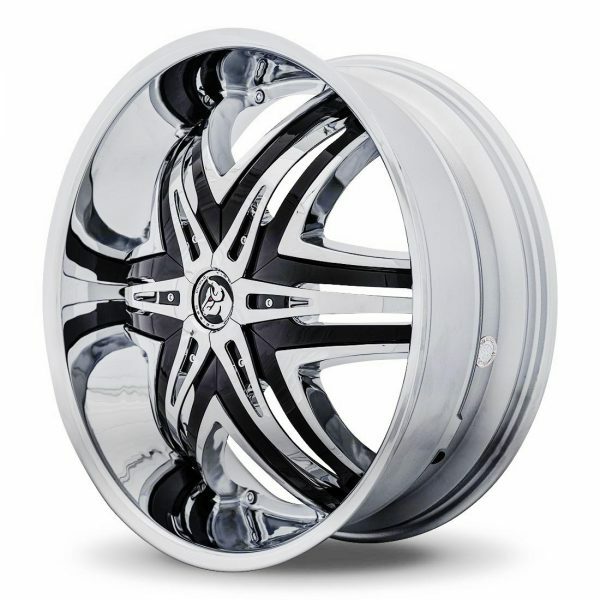 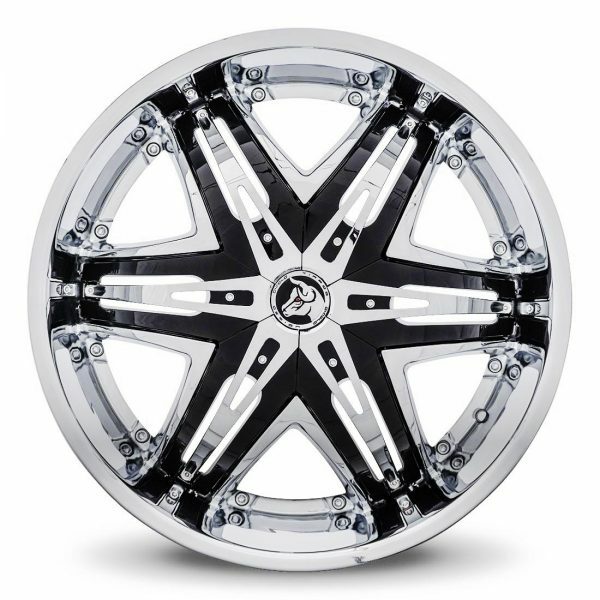 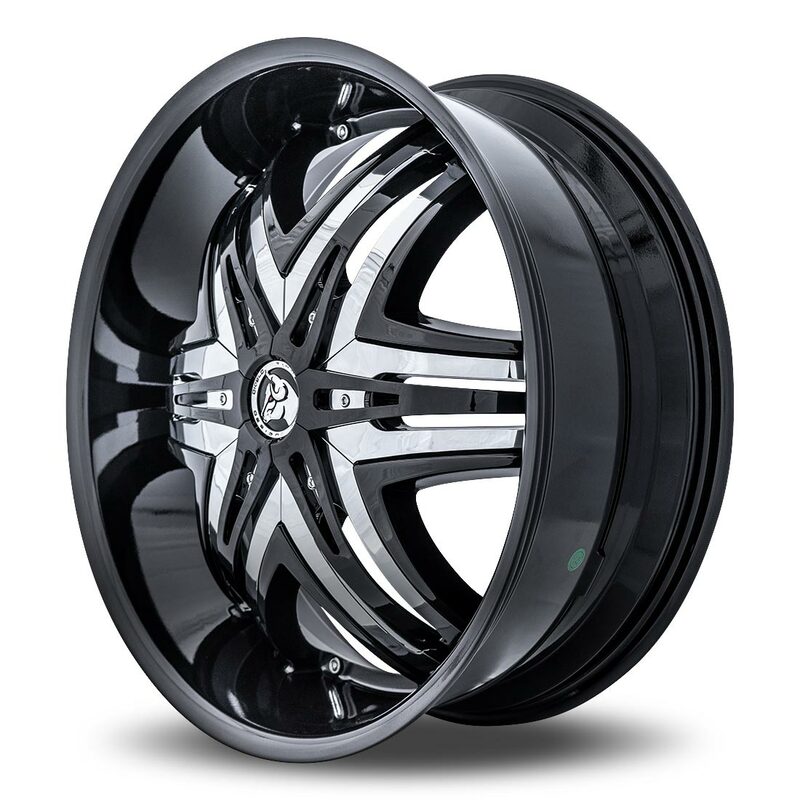 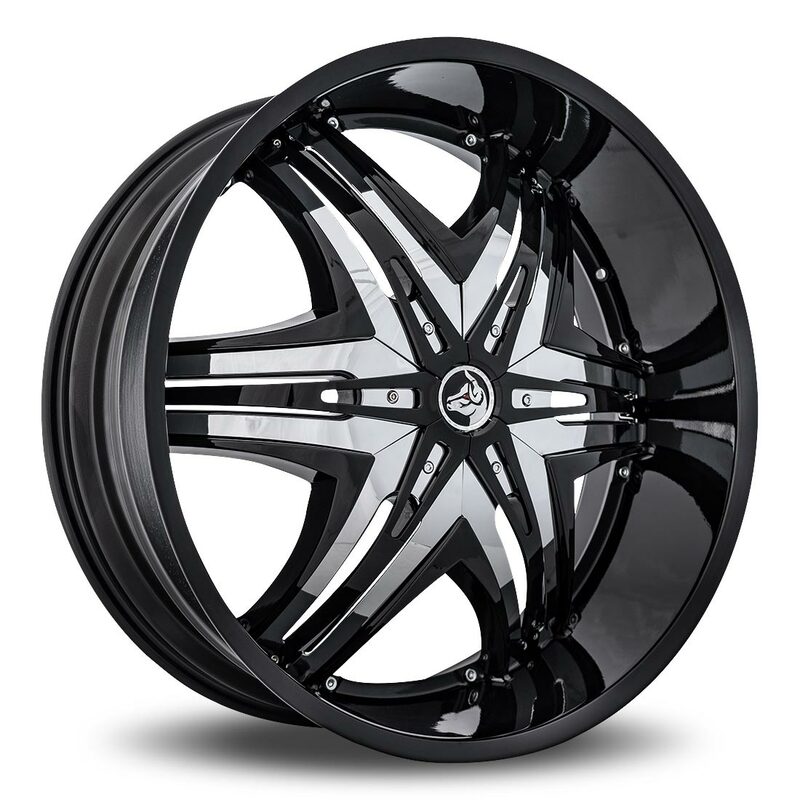 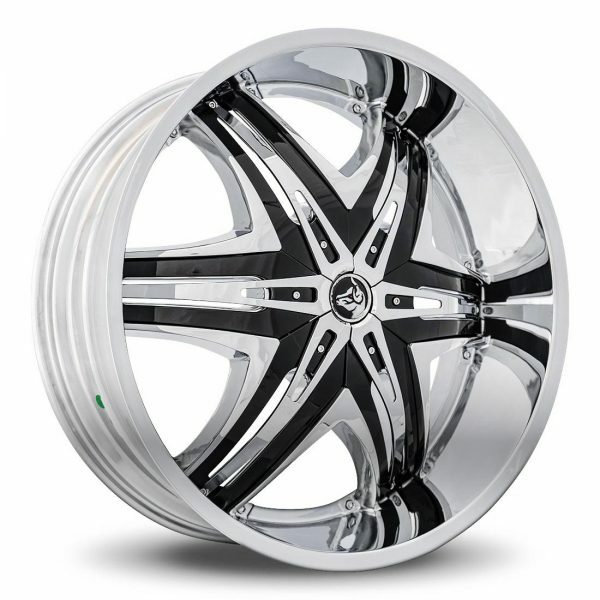 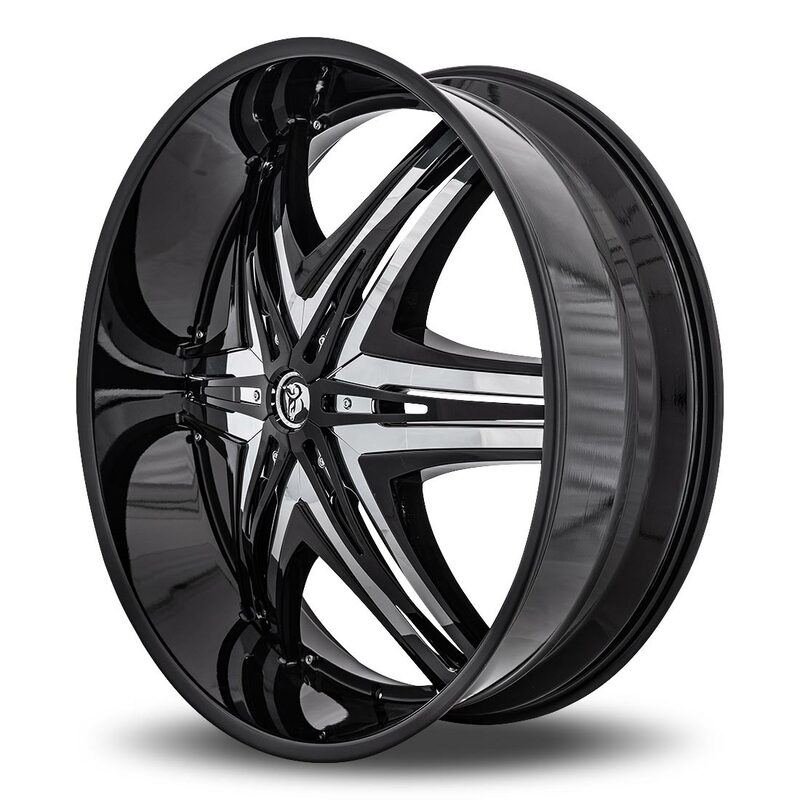 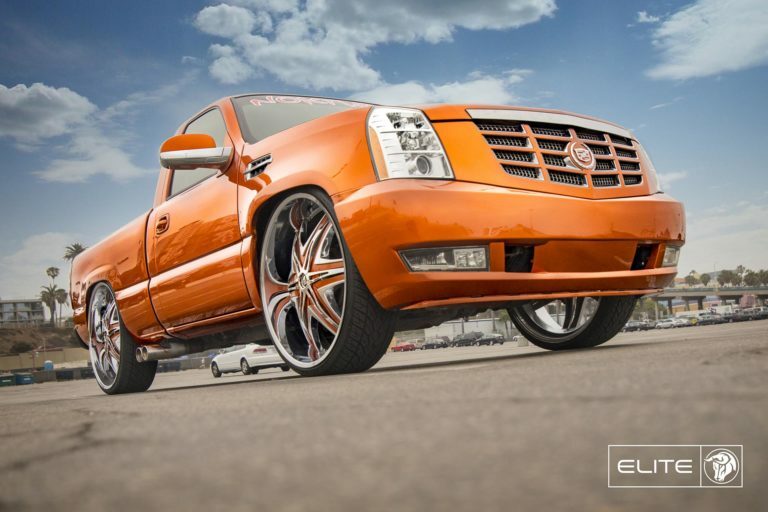 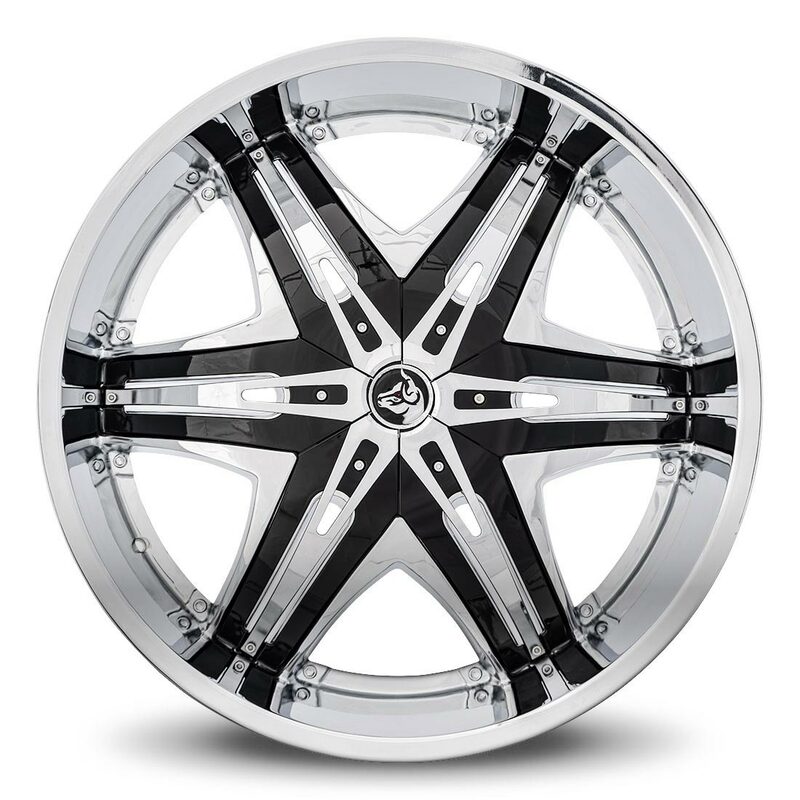 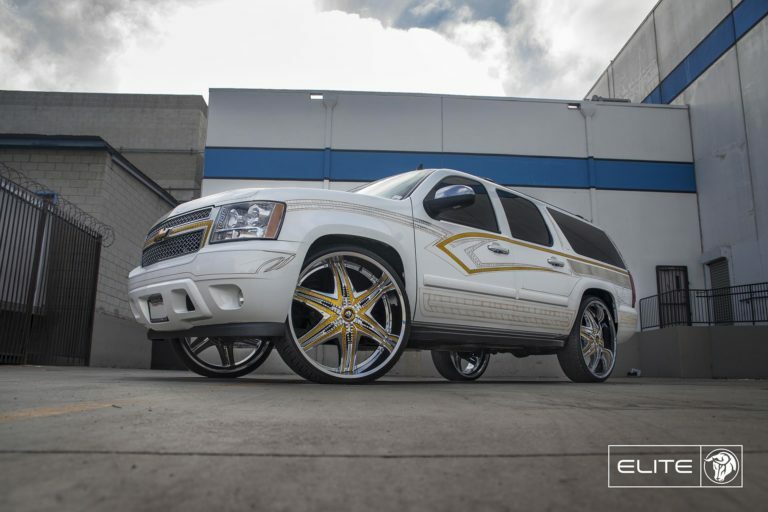 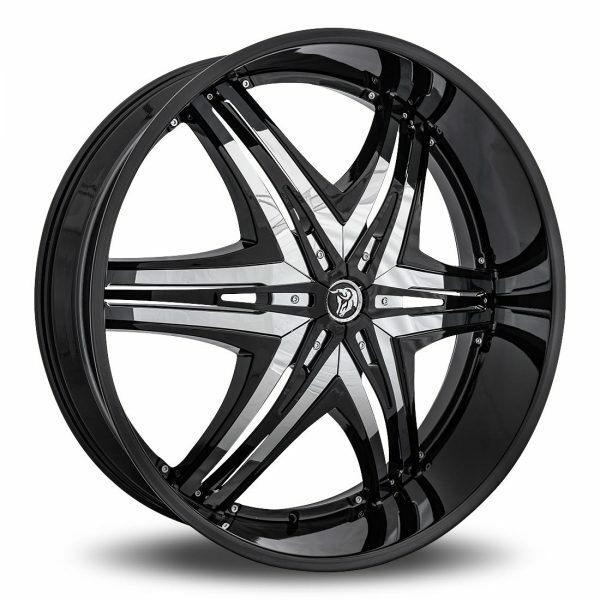 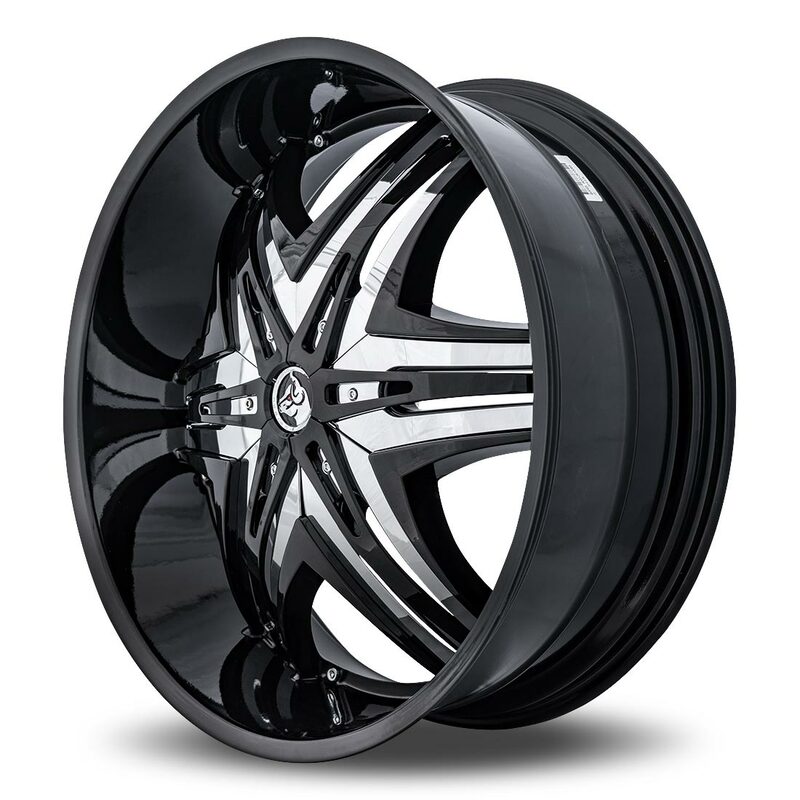 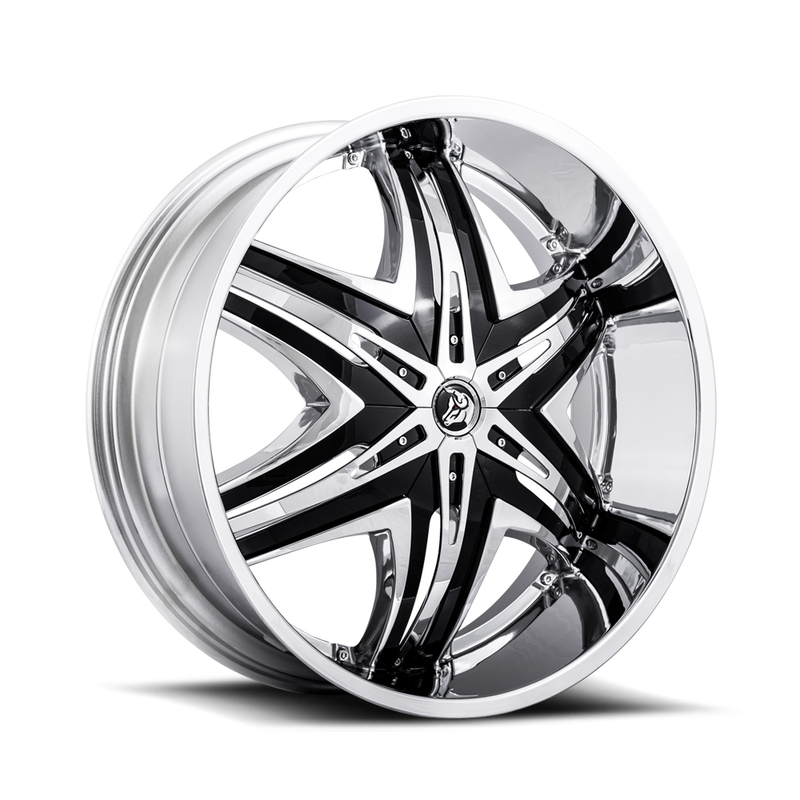 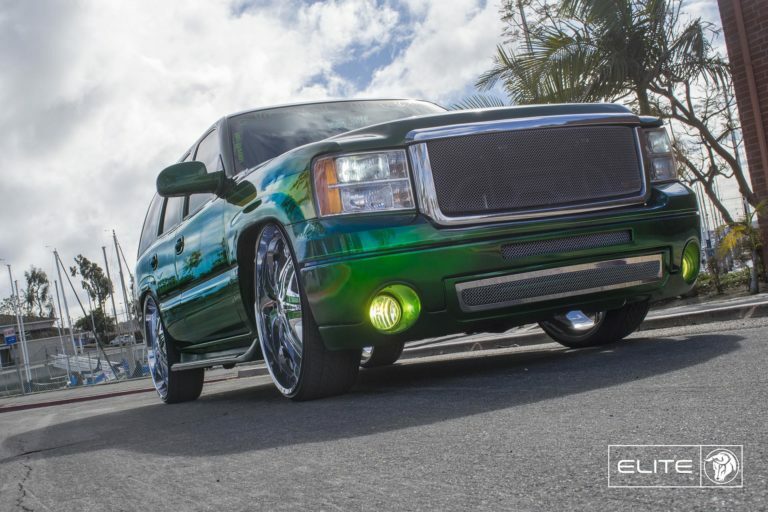 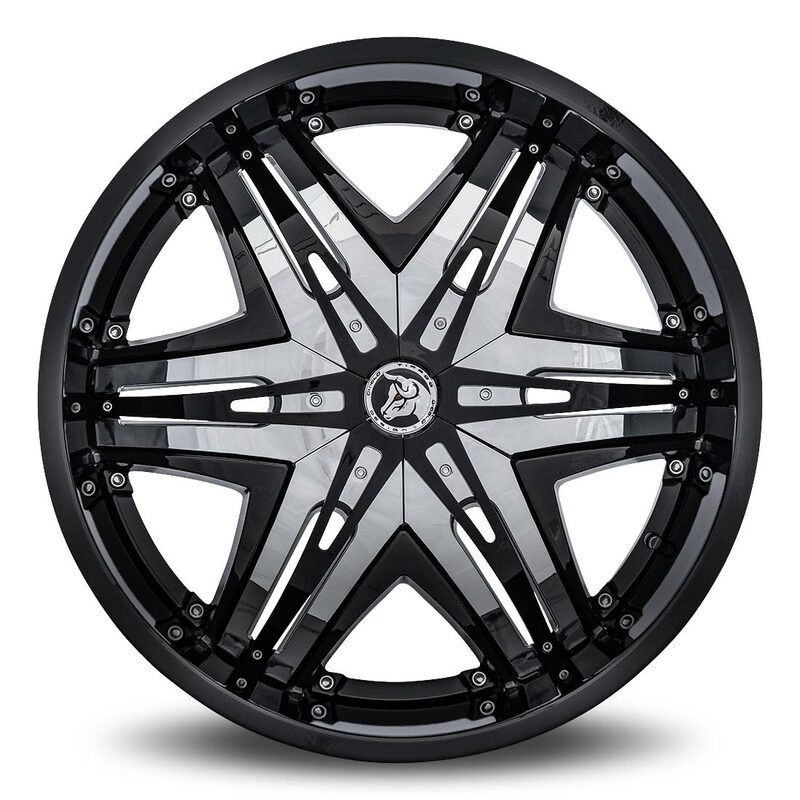 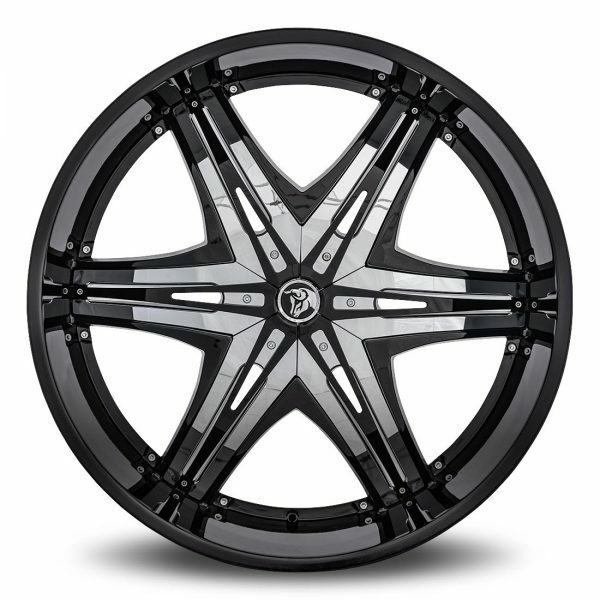 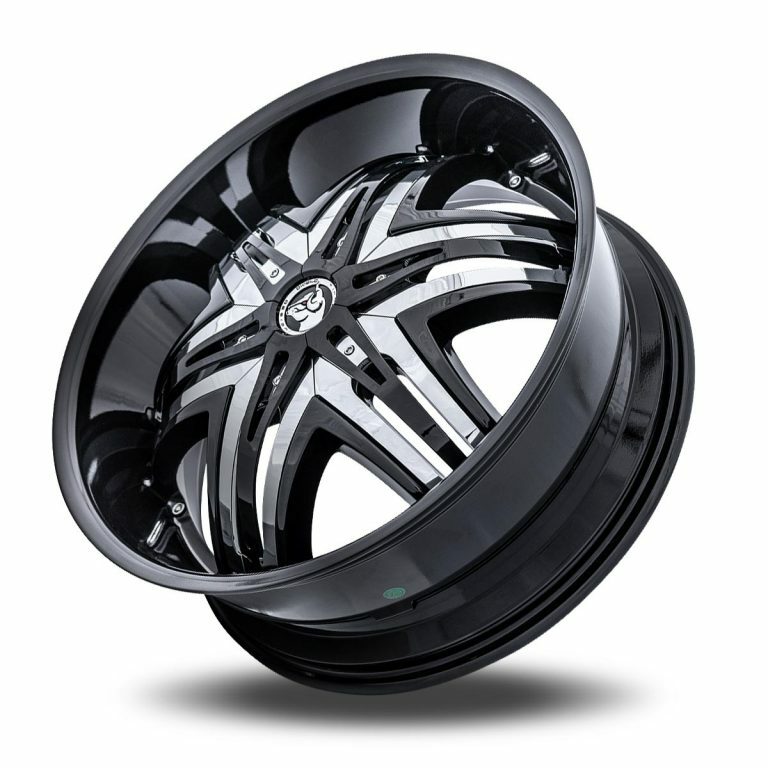 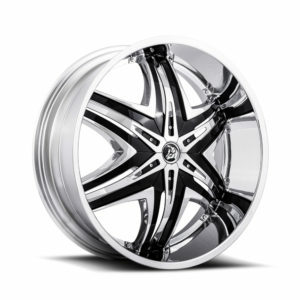 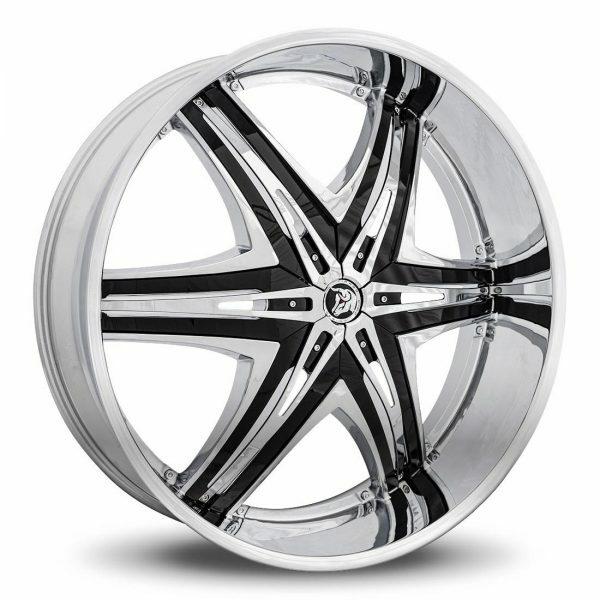 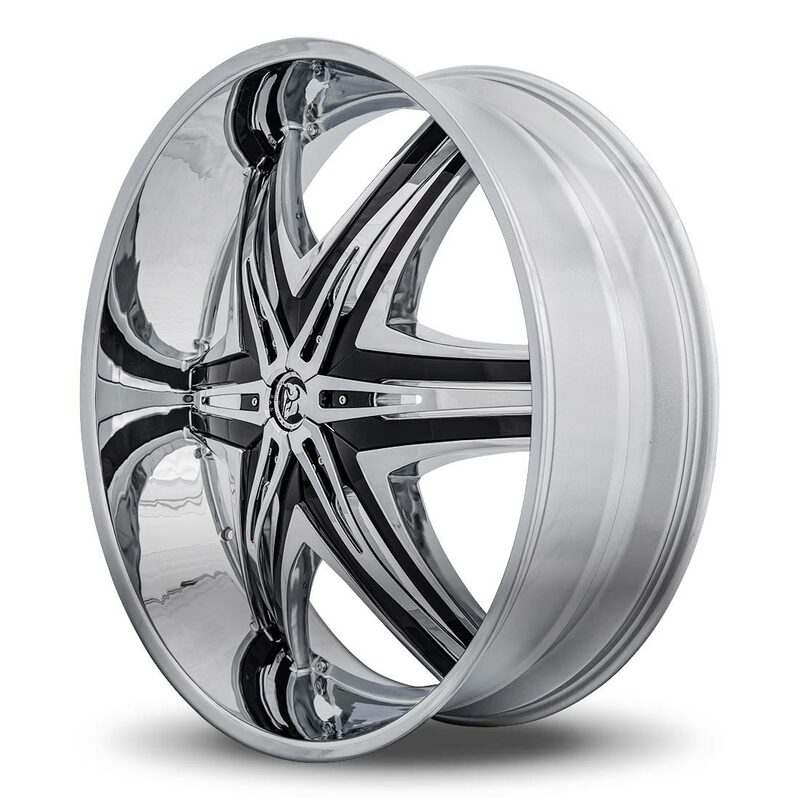 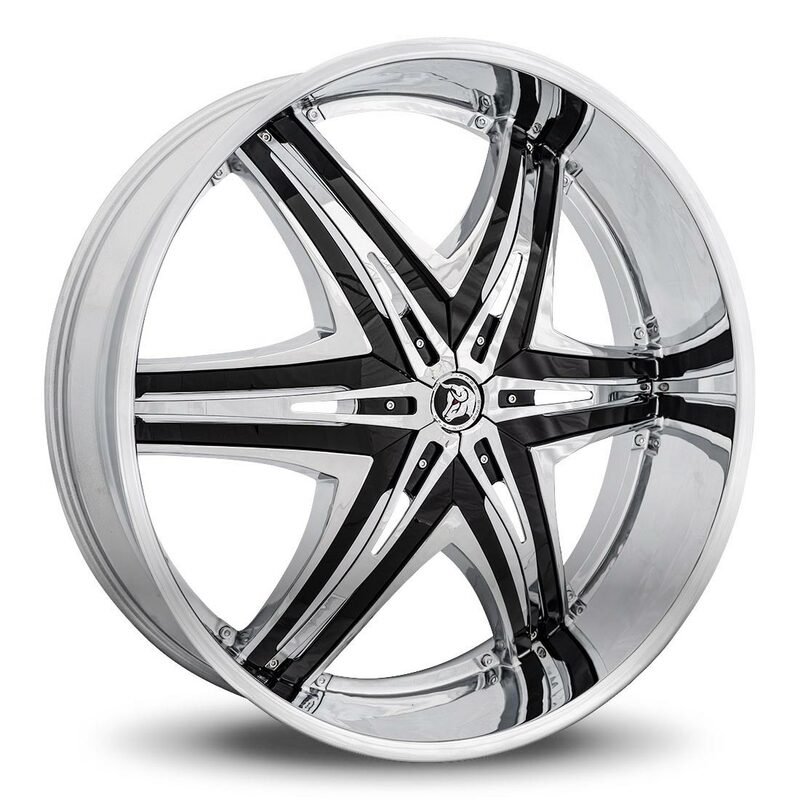 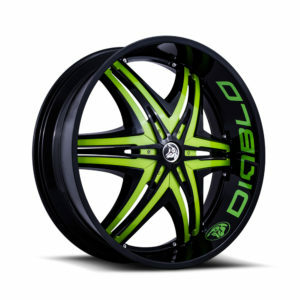 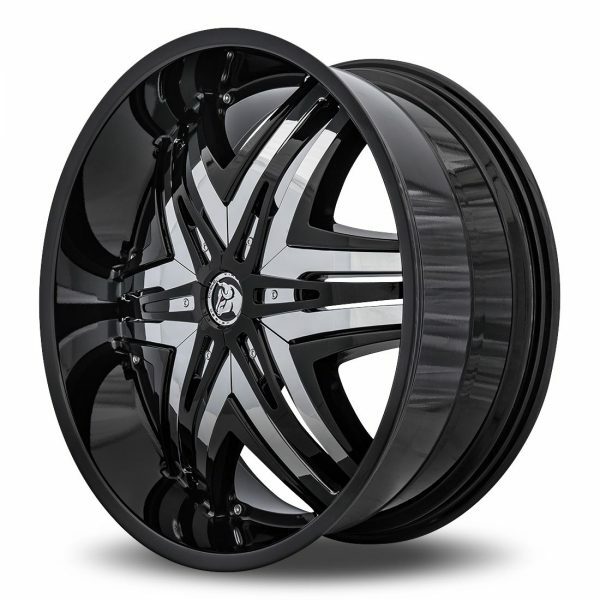 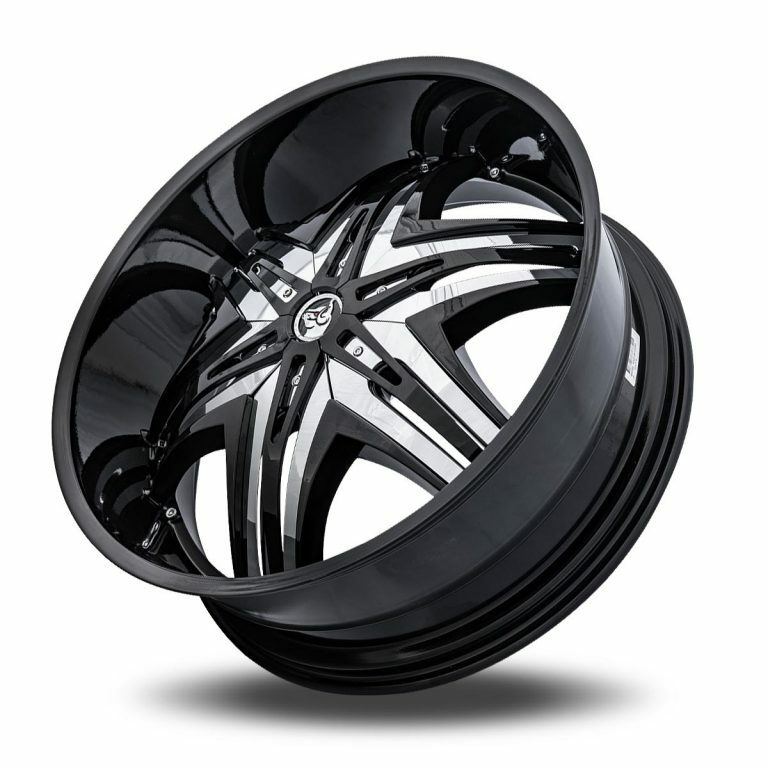 In the end, Diablo Elite wheels make a bold impression no matter how they are finished.